Personally, I'm team Pepsi. Pepsi or Coke? Neither. I haven't had a soda pop in around 40 years. Um, why does my post that you quoted have the other member's name on top of it? Pepsi should really consider bringing back their old globe logo for the generational campaign. It makes sense, after all. That is far more than most spinners ever did! 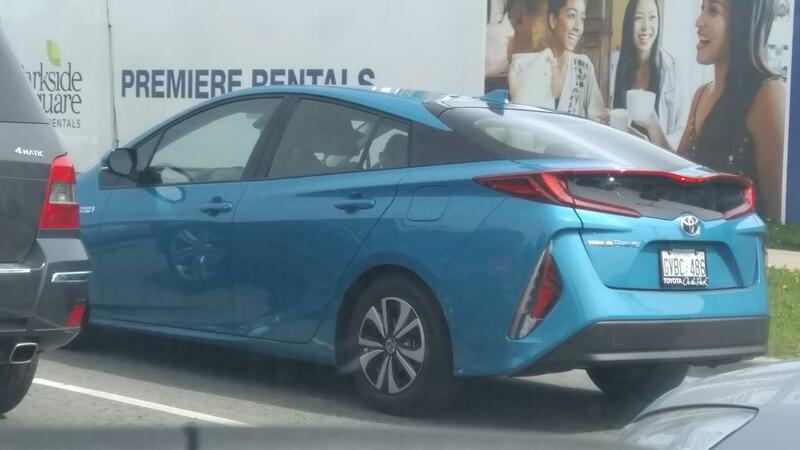 I spotted a Prius Prime plug-in-hybrid (which was only released in Ontario two months ago) on consecutive days. On Tuesday afternoon, I saw it on Sheppard Avenue east of Fairview Mall (in the photo). The next morning on Elgin Mills Road in Richmond Hill, I saw a white one used as a driving school vehicle - never saw that coming! Even driving schools embracing EVs? If the TTC's subway cars had the lifespan of the MR-63s. Gloucesters would have retired in 2006. H-1s would be retiring now. H-2s and younger would still be going. 1. I have no idea why the Flexities display "via King" while operating on the 504. I thought the whole reason for showing that on the CLRVs signs was because there was no room for the route name. Can't wait until they start running on the 505 Dundas to Dundas West station via Dundas. 2. 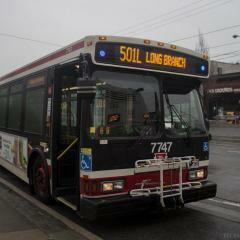 The 510 Spadina is my new least favourite route. Waiting for 2 minutes at every single light along the route is excruciating. 3. All the beeps and boops during the Flexity door activation process are so annoying. Love the cars, but ugh. Plugs keep bending? 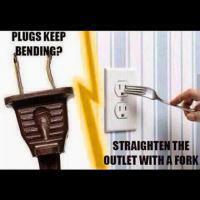 Straighten the outlet with a fork. Today marks 4 years since the H6 retirement, and 6 days ago, 5 years since the H5 retirement. Hopefully this won't happen in the case of the T1 or TR. Now I can relax for two and a half months with nothing to worry about. Is it spelled "buses" or "busses"? I am really confused. The latter just seems so wrong to me. I see common usage of both though, so both acceptable? Well, some people think that the plural of bus would be busses for whatever reason. A falsehood doesn't stop being false just because a lot of people propagate it. Just look at how many people don't know how to use apostrophes. Ignorance doesn't make it right. Just because everyone else does it is a poor excuse for doing something incorrectly. Lead by example, don't follow out of laziness to do your own research. I know. I personally use it the proper way as I now know it as. I've always noticed, but it is easier to lead by example rather than try and correct a person every single time they use an apostrophe incorrectly. That in itself would be a monumental task. Ain't nobody got time for that... LOL. 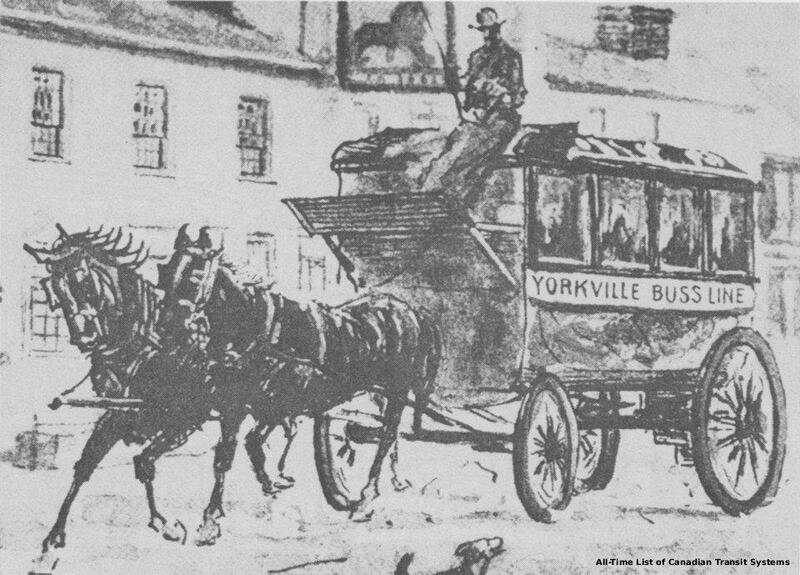 Actually that's how they used to spell bus a long time ago. Ugh! This heat wave is absolutely insane! We are already halfway through 2018. Let that sink in. Already? This year feels like it's been going on forever. It's been full of personal growth, though, so I feel like that's a good thing. Hopefully by the end of the year I'll have changed so much that you wouldn't recognize me if you last talked to me in December.